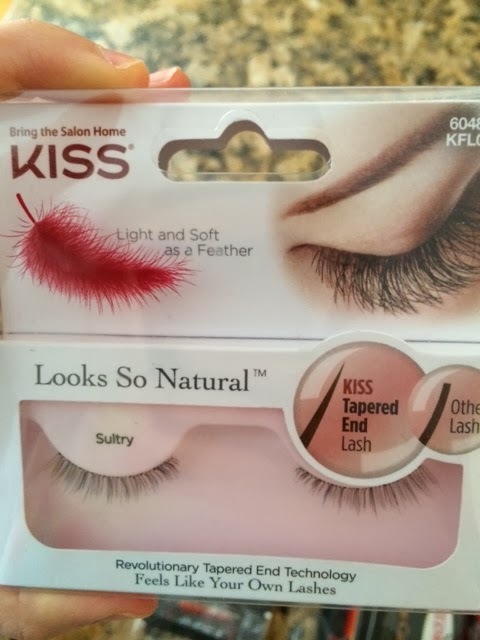 I got these lashes from Influenster, and I recently tried them out! Just to remind you, I’m supposed to write reviews and let you know what I think about everything I got, so here it is, a 100% honest post! I’ve only used false lashes once before, so I am by no means an expert on how to put them on, but I did watch this video that helped! They were pretty easy to get on, and the glue wasn’t too stick so it didn’t stick to my finger or glue my eye shut. These lashes made my eyelashes look a little bit more full, I personally have long lashes so I can’t say that they added a lot of length for me, but they looked natural and something I could wear for a day to night look. They really do look so natural! If you don’t want to look like you have crazy fake eyelashes, but you need a little more umph, then I would definitely suggest these!